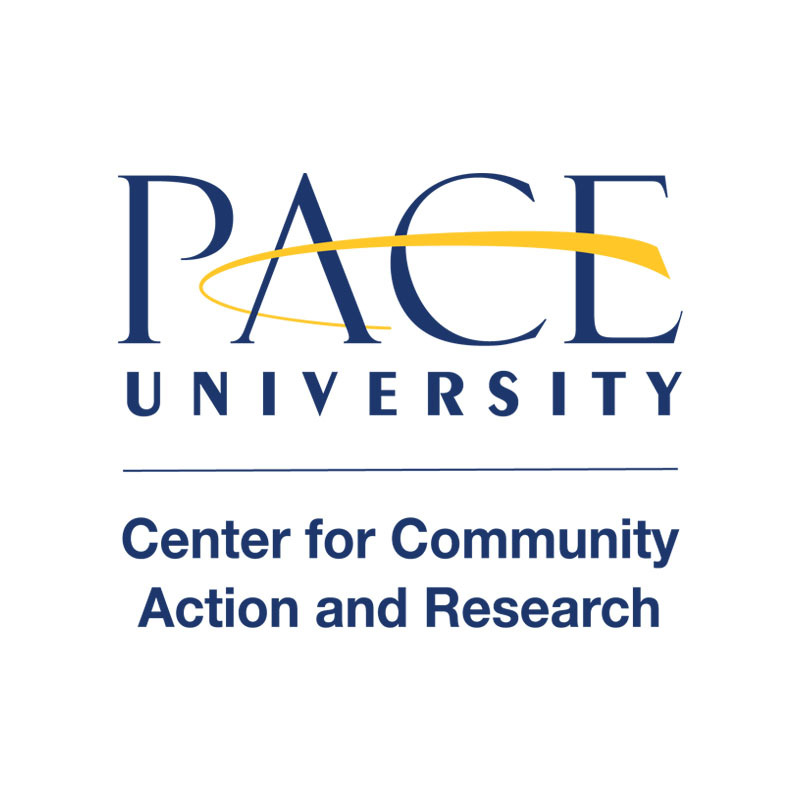 The Center for Community Action & Research is a Dyson College program at Pace University. We support educational experiences that cultivate tomorrow’s leaders and citizens for active participation in the larger life of their communities, the nation, and the world. Our mission is to enrich the educational experiences of students, faculty, and staff in a manner that is consistent with Pace’s mission to cultivate tomorrow’s leaders and citizens for active participation in the larger life of their communities, the nation, and the world. We work to build ongoing, beneficial partnerships with community organizations to bring Pace resources to bear on community identified needs. Learn more about us on our website!